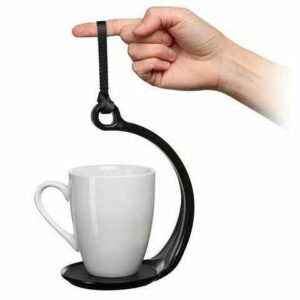 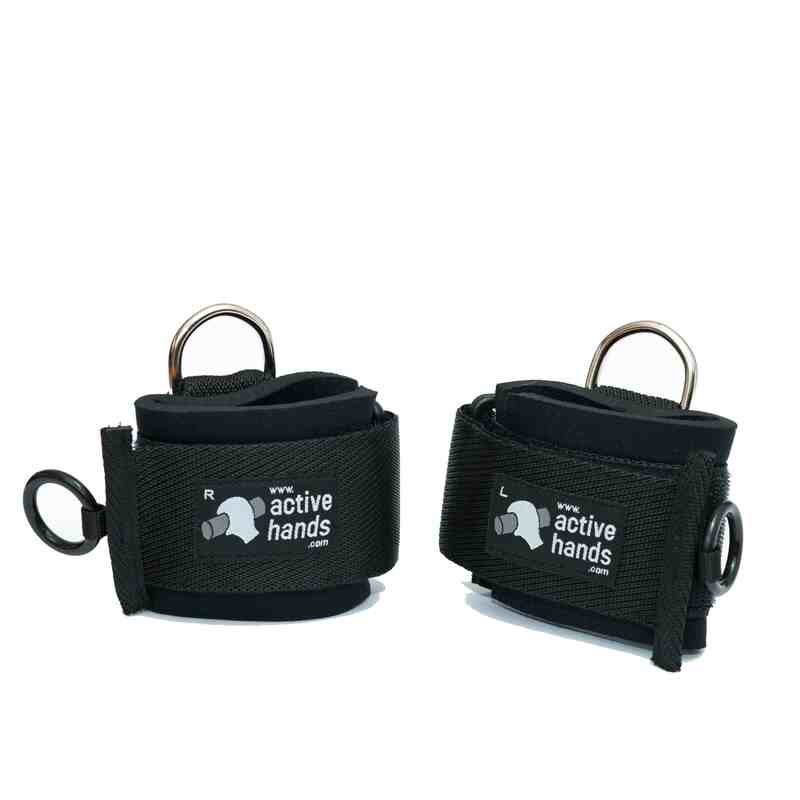 Ideal for the gym, Looped exercise aids feature strong loops which can be slipped over the handles of some exercise machines, e.g. 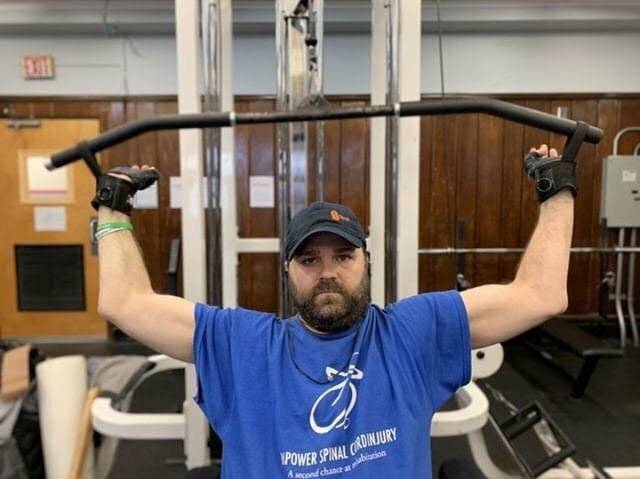 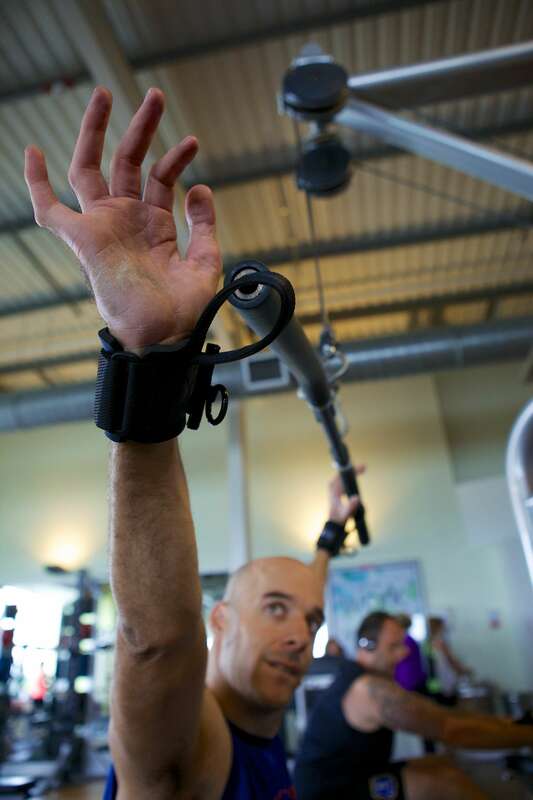 ‚pull down bars‘ and rowing machines. 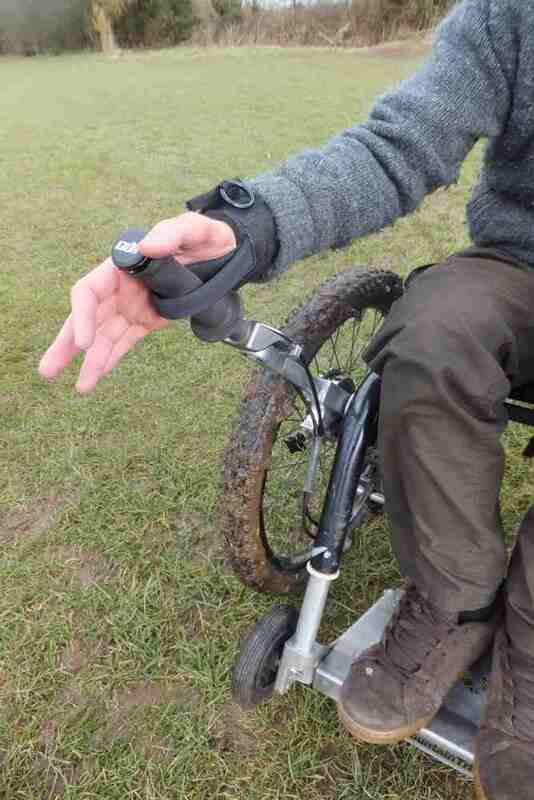 Or, if you prefer the great outdoors, they’re also an essential extra for some hand bikes. 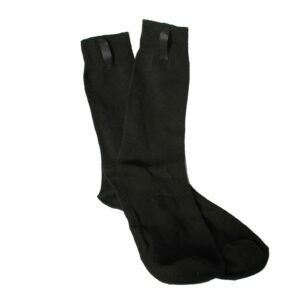 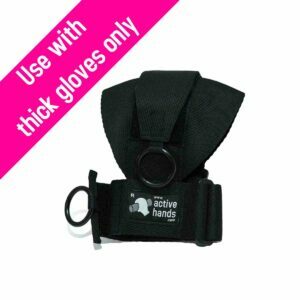 Looped aids feature adjustable padded wrist straps to prevent chafing. 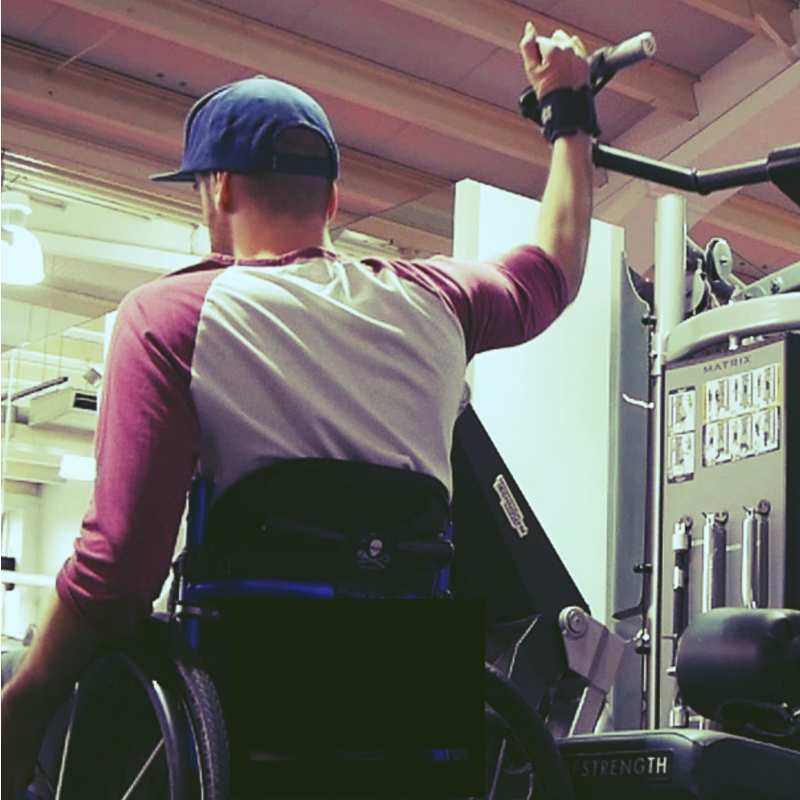 Designed for solo use, Looped exercise aids easily slide on and off your machine or handbike when not under tension, allowing complete individual independence and the ability to ‚let go‘ during rest periods. 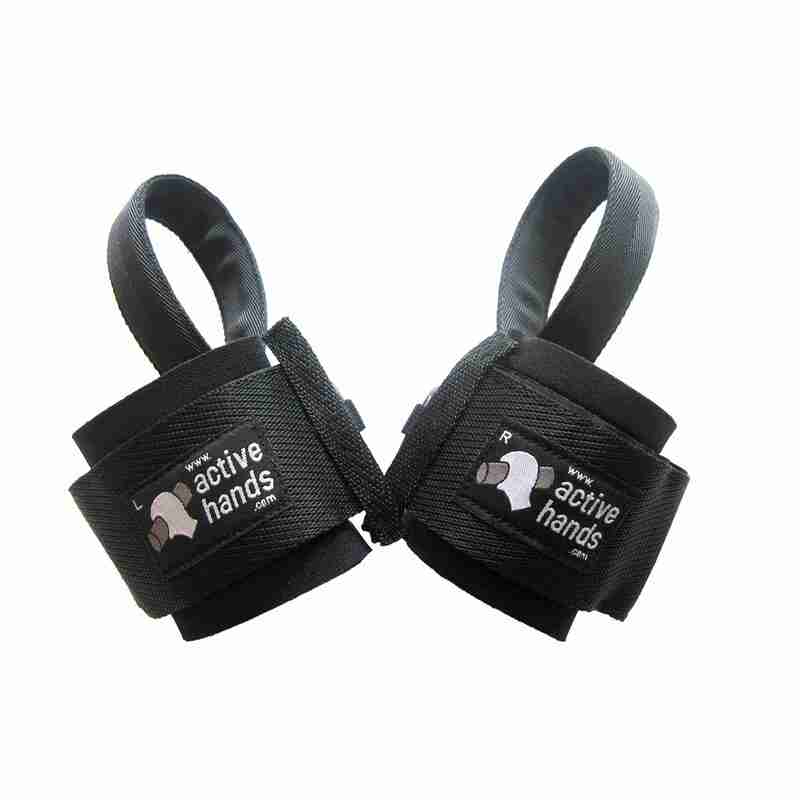 With an improved design incorporating tougher loops, Looped exercise aids are even easier to slip on and off your equipment. 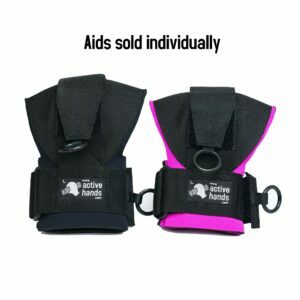 Download our Looped aid instructions leaflet to see how to put the aids on.